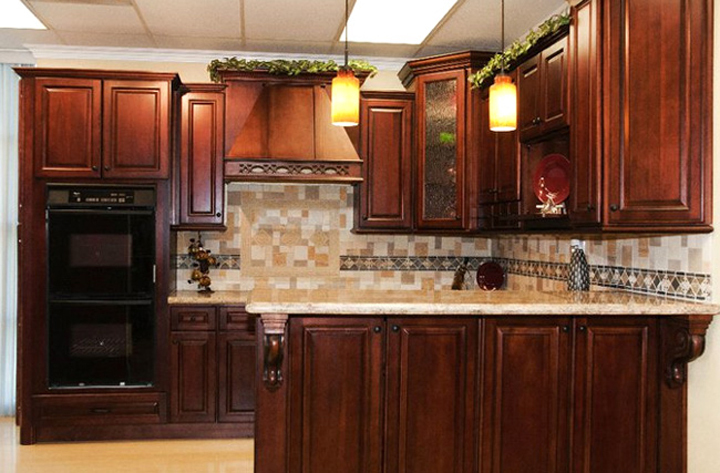 BEST QUALITY CABINETS at the BEST PRICES!!! 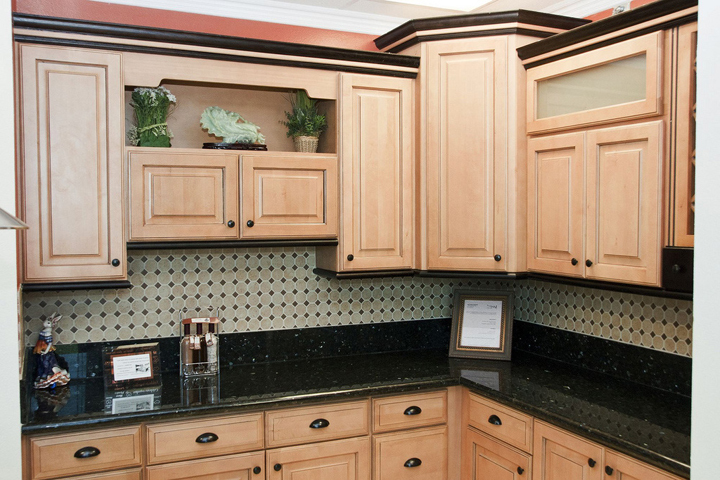 It’s never too early to start working on cabinet design. 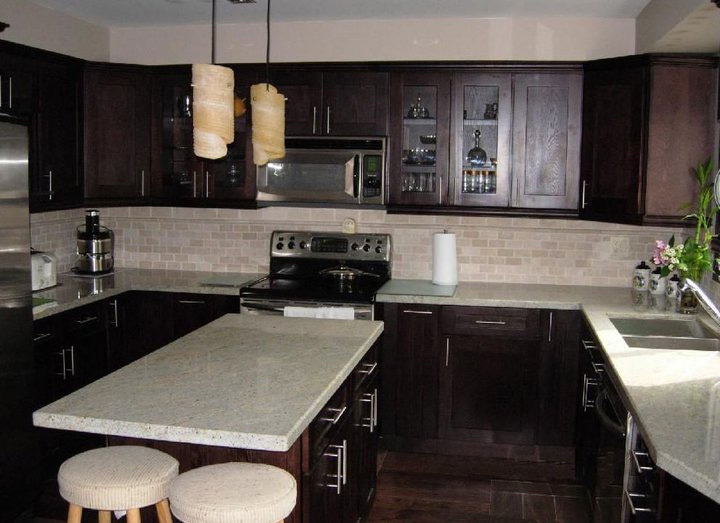 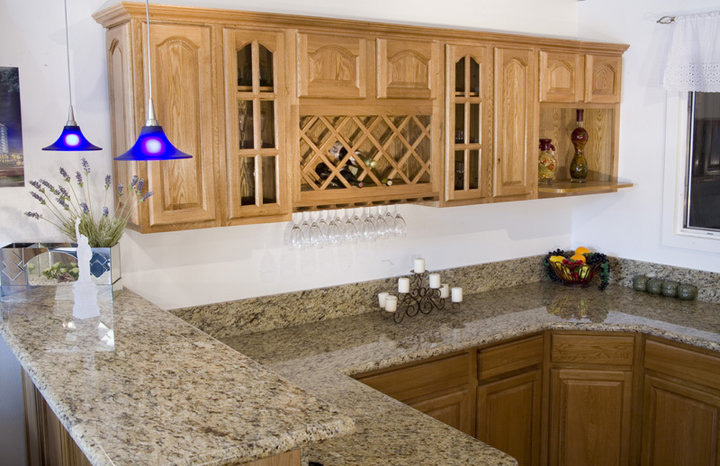 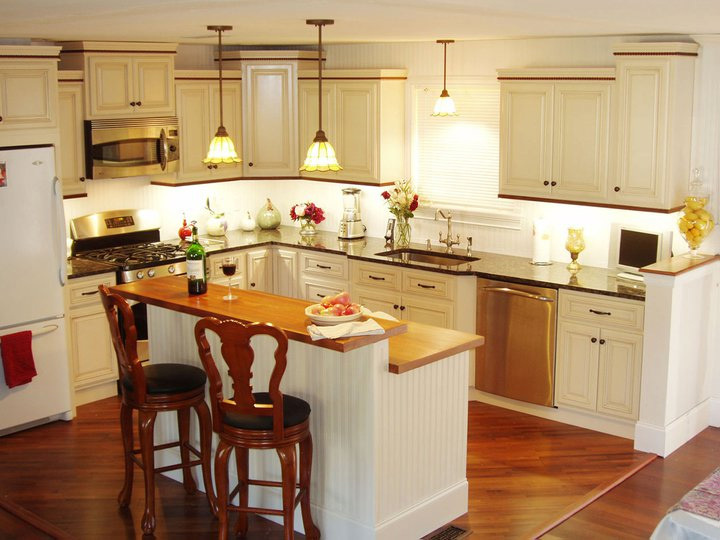 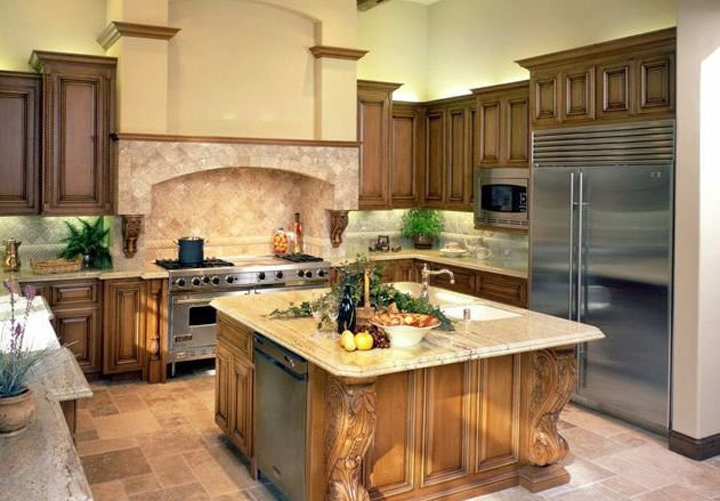 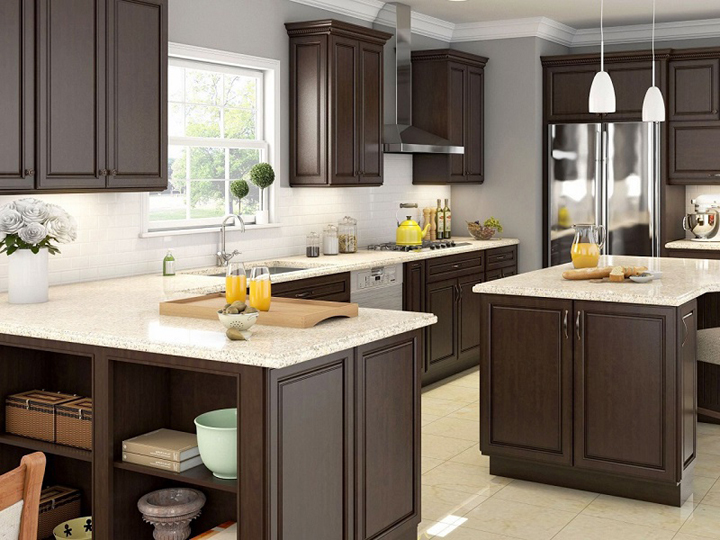 As a Contractor or Homeowner, design or have your cabinet designer layout or design your cabinets as early as possible in order to give you plenty of time to make the correct decisions of the cabinets that you want to purchase. 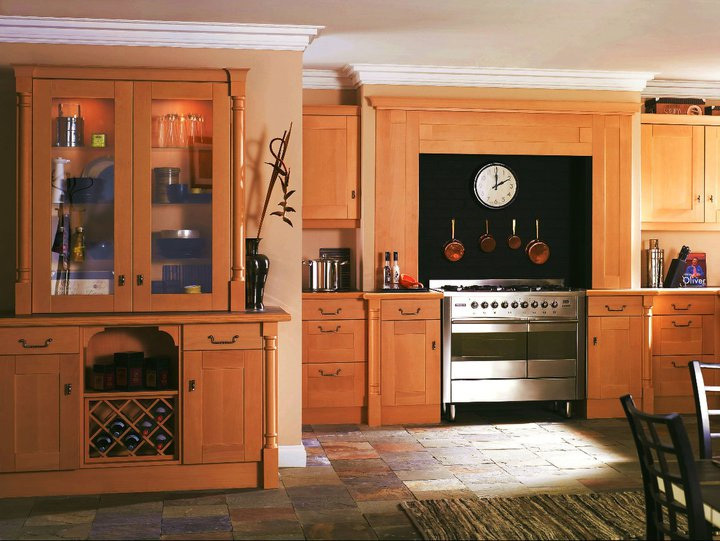 The designer will need all appliances, TV or other cut outs before the designer actually starts designing your kitchen or bathroom. 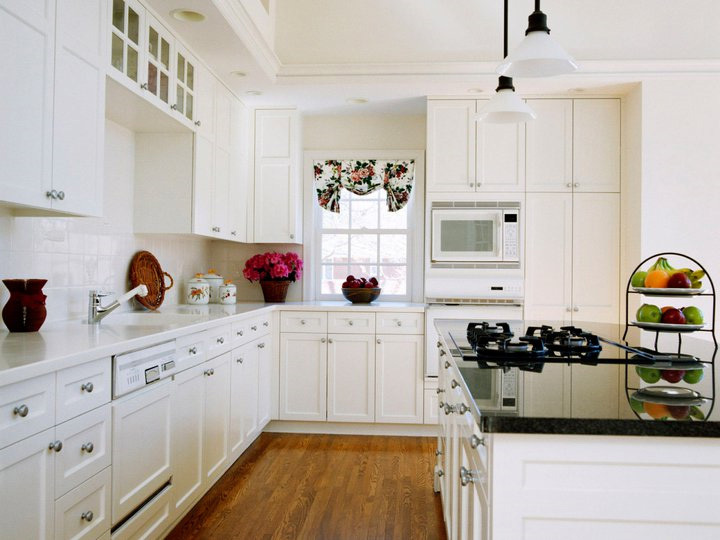 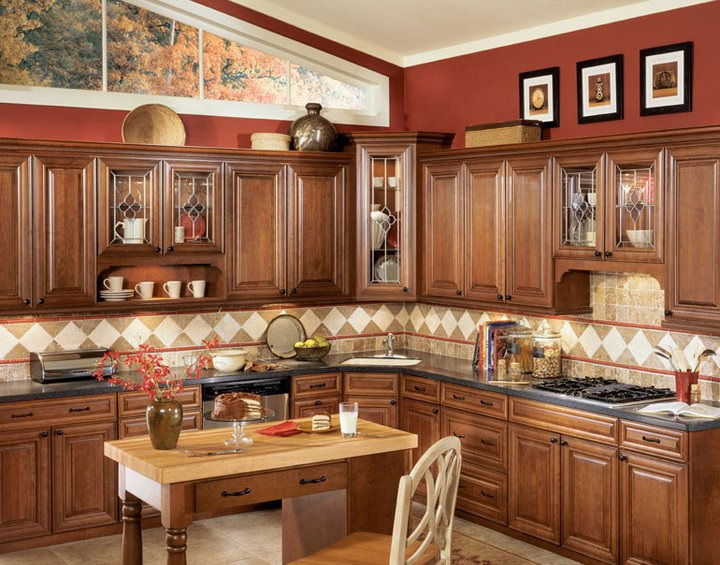 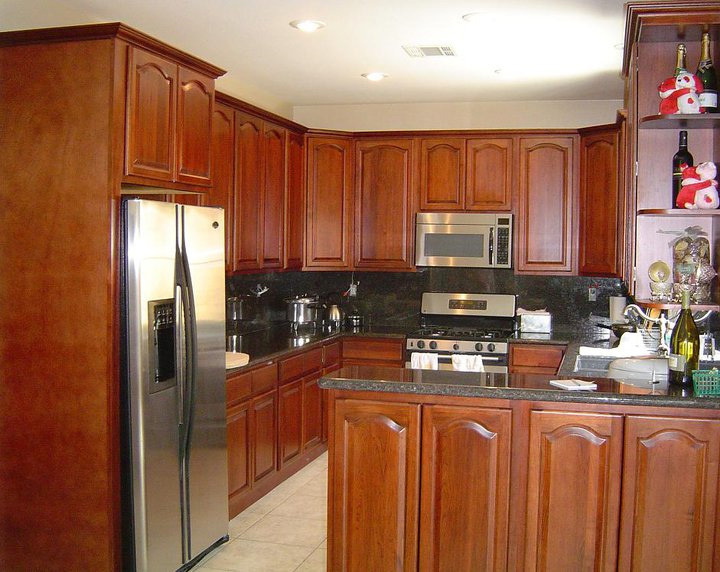 Discuss the type of wood that will be used in your cabinets, much of which will depend on the stain or paint you’re planning on using. 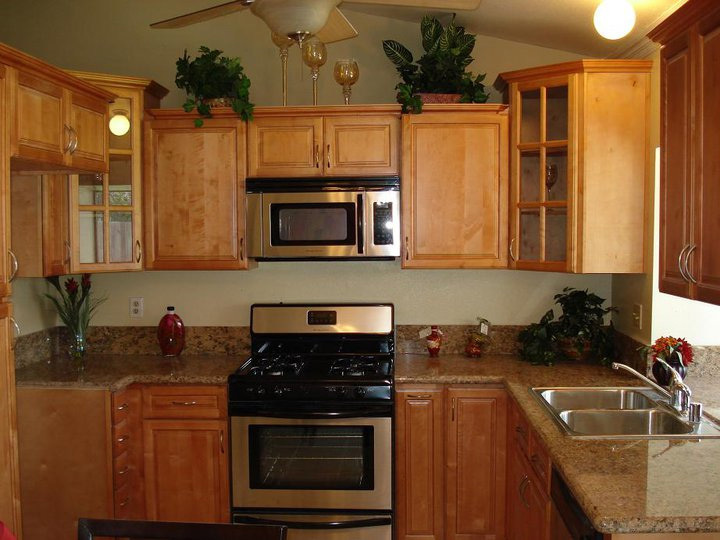 By starting this process now you will not lose any time waiting on cabinets when you are ready for them.